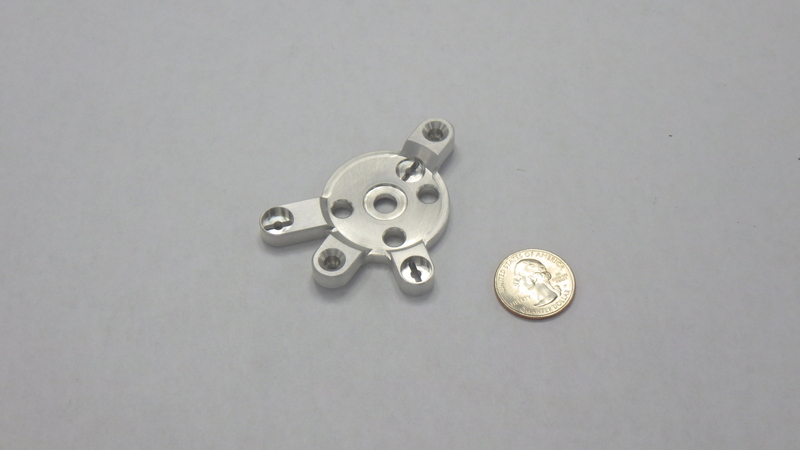 We are ISO 9001 Certified and supply qualification builds and production to the medical device manufacturers. Even though we are currently a supplier to the medical industry we are changing our facilities and procedures to provide the higher-level precision components. 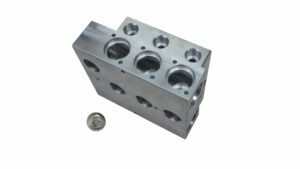 In addition to machining prototypes and production parts we provide finishing treatments, heat treating and other processes. We perform CNC turning, 4 and 5-axis high-speed milling with high pressure thru-the-tool coolant capability and EDM machining operations. 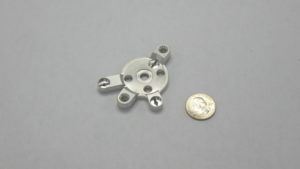 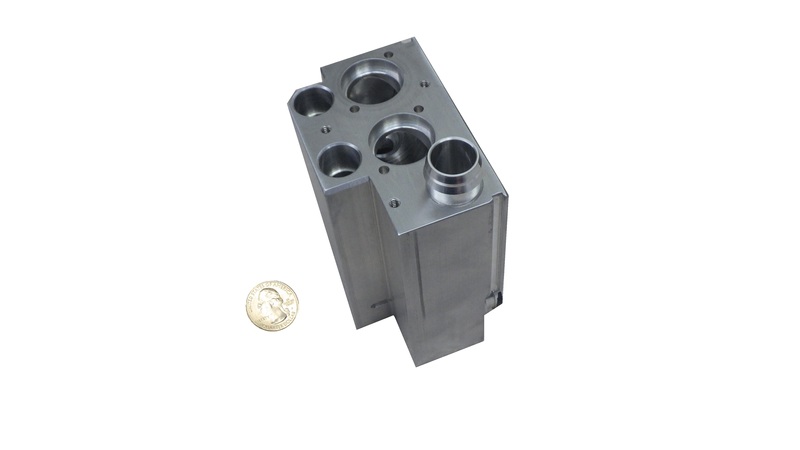 Some materials we machine are Aluminum, Titanium, Cobalt and different plastics and Stainless Steels. 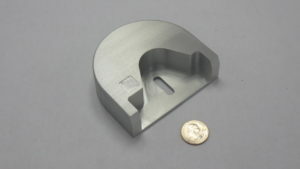 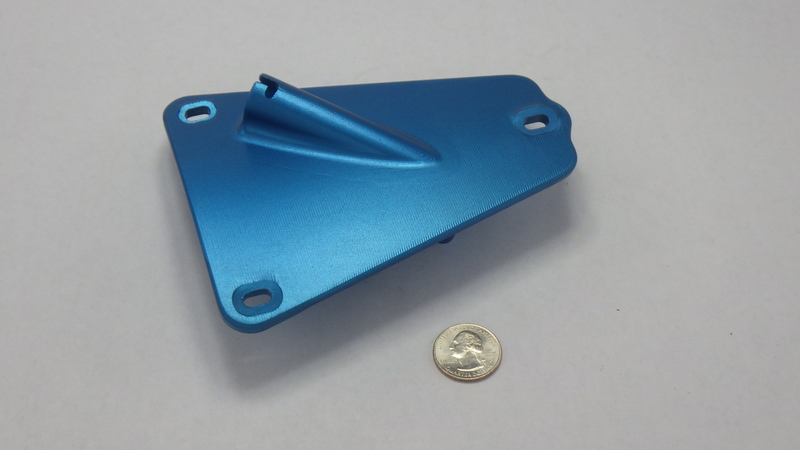 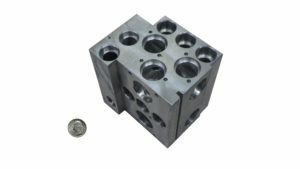 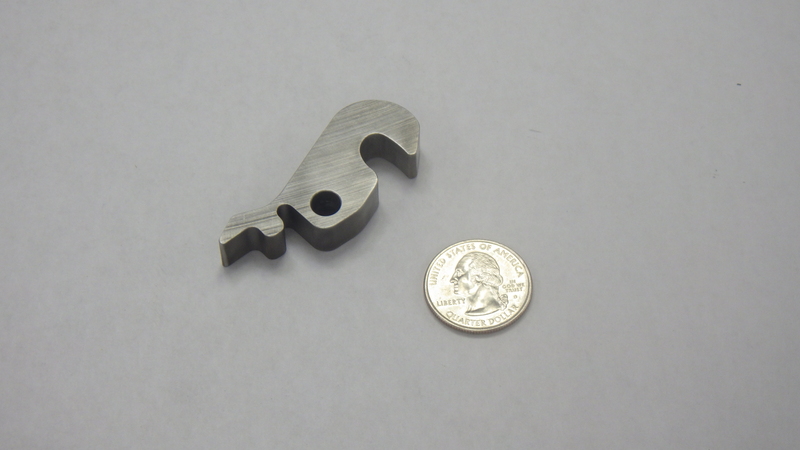 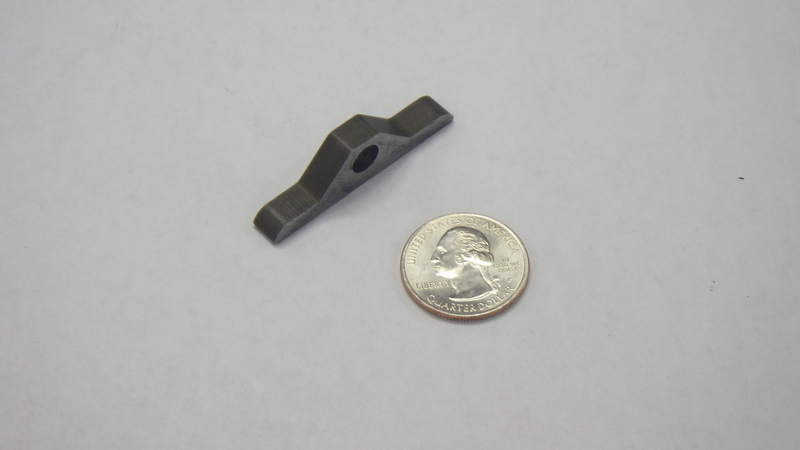 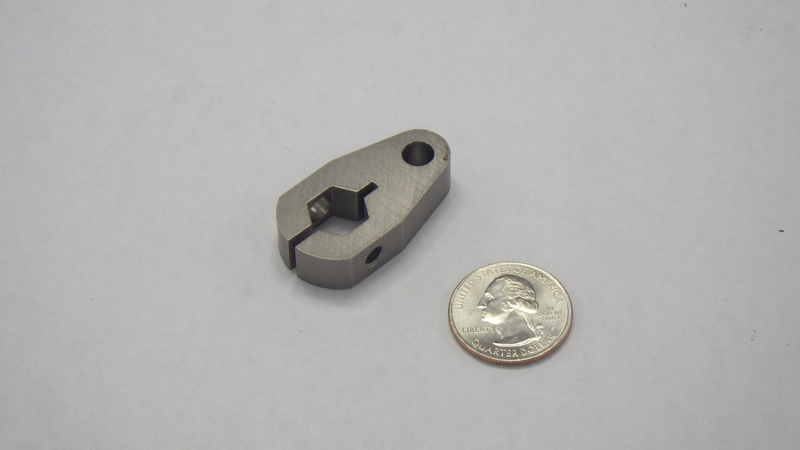 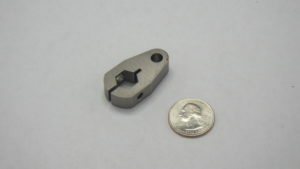 In addition to bar, plate and sheet stock we specialize in machining castings and forgings.